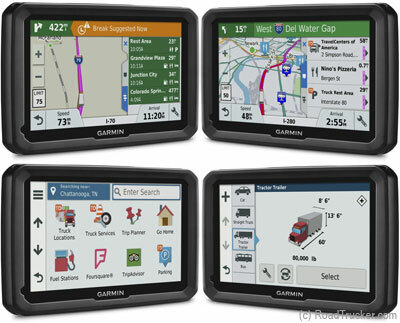 Specialized truck routing, along with Bluetooth and Free Lifetime Maps and Free Lifetime traffic make the Dezl580LMT Garmin's best GPS for Truckers. Routing includes Detours and Avoids to exclude roads you don't want to take. Track your Fuel Usage/Purchase, Log Hours of Service & State Mileage, and automatically records state mileage for IFTA fuel logging. 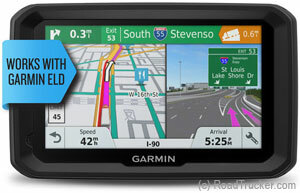 Free lifetime maps and live traffics and live weather updates via Smartphone Link app. Suggest nearby restaurants, fuel, rest areas, lodging, weigh stations and friendly parking.